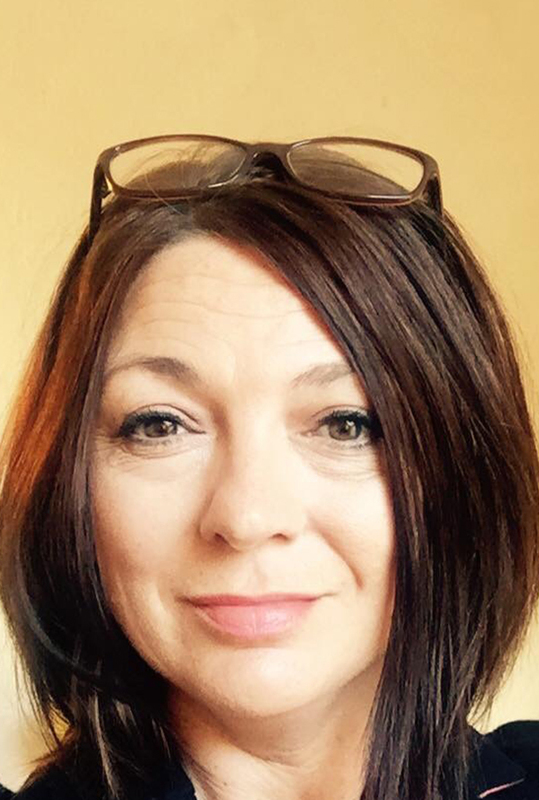 Nicky qualified as a Registered General Nurse in 1994, and worked as a trained nurse for 17 years in Sussex and Kent. 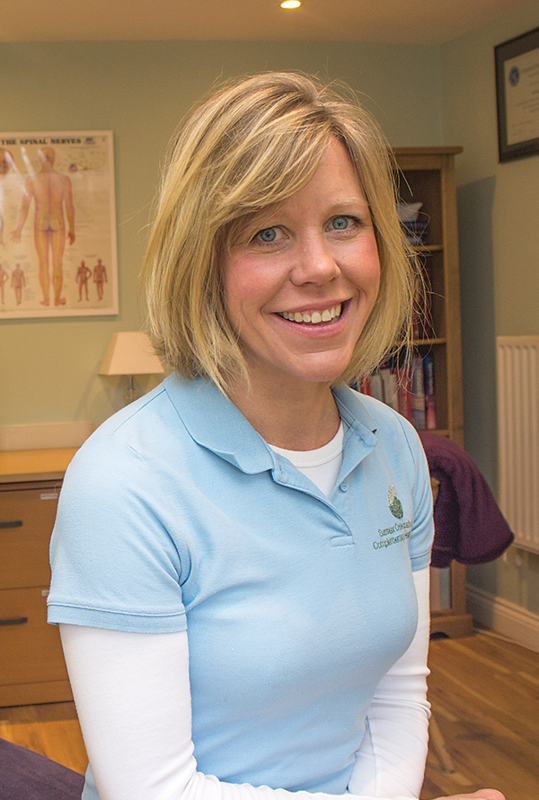 After completing a Diploma in Anatomy, Physiology and Massage, where she was taught by an Osteopath, and this made her decision to train as an Osteopath. Nicky studied at the European School of Osteopathy in Maidstone, from where she graduated with a BSc (Hons) and was awarded "Best Clinician". She then stayed on as a faculty member where she assisted with Osteopathic technique classes and end of year exams. 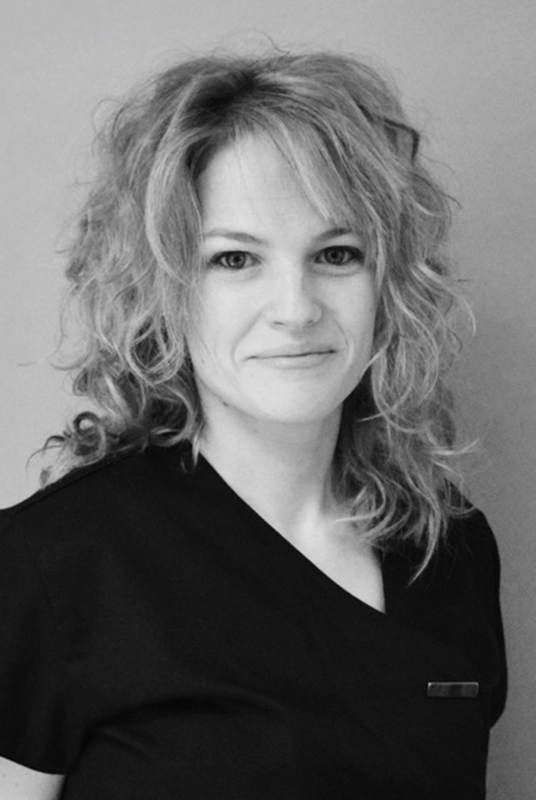 She regularly attends courses and updates, and also is qualified to do Western Acupuncture/Dry Needling. Although Nicky enjoys treating all ages she particularly enjoys working with the elderly. Nicky is also passionate about treating dogs, which she has increased in her business over the last 2 years. This is carried out on a home visit basis, please see www.canineosteopath.co.uk or contact 07976556946 for any more information. Nicky lives locally with her family and enjoys the outdoor life! . 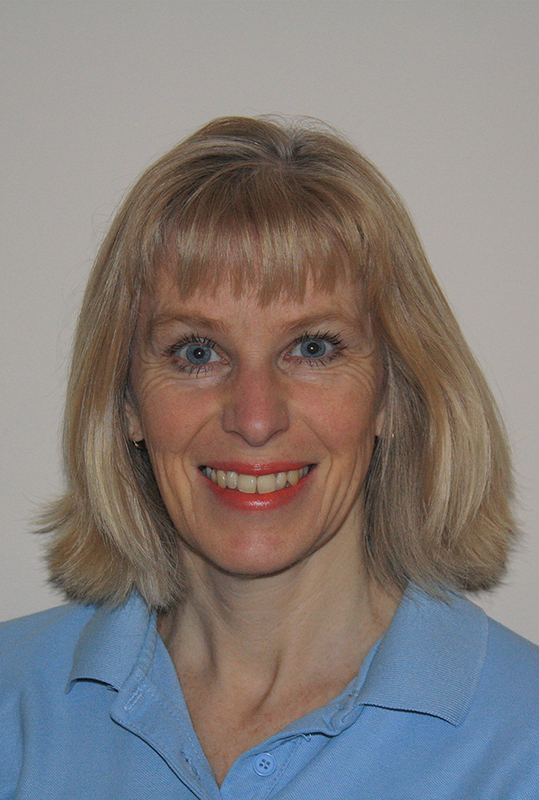 Sue Baillie qualified from the European school of Osteopathy in 1993. Since hen she has worked in London, Kent and Sussex. Sue has a Masters degree in Osteopathic Sports Care and has a particular interest in sports injuries. 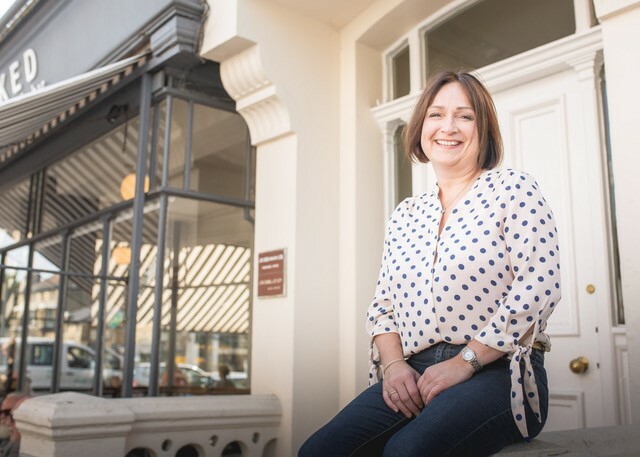 Sue belongs to a local research group, regularly reviewing osteopathic and orthodox therapeutic research and best practice, together with being involved in osteopathic research and audits. 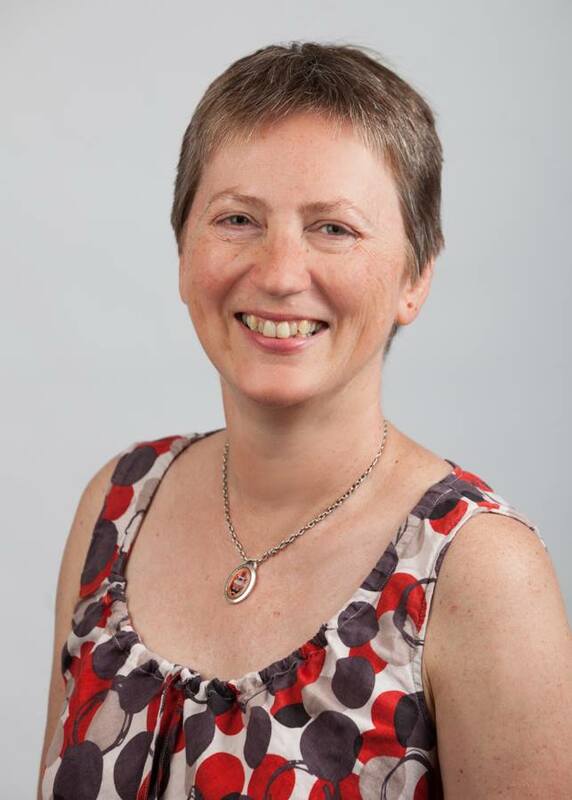 Sue is also a member of the University College of Osteopathy’s research ethics committee. Sue lives locally with her husband and two sons. She is a keen runner and cyclist and coaches at Burgess Hill Runners where she also coaches and is a track and field competition official. Niki graduated from the European school of Osteopathy 2013 She has been teaching horse riding for over 25yrs and is a BHS registered riding instructor. 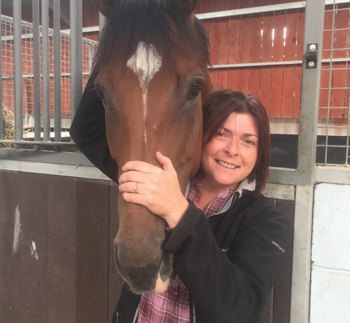 As an equine science lecturer she has taught on a variety of courses including NVQ, BTEC, A-levels and BHS stages, including preliminary teaching examination courses. 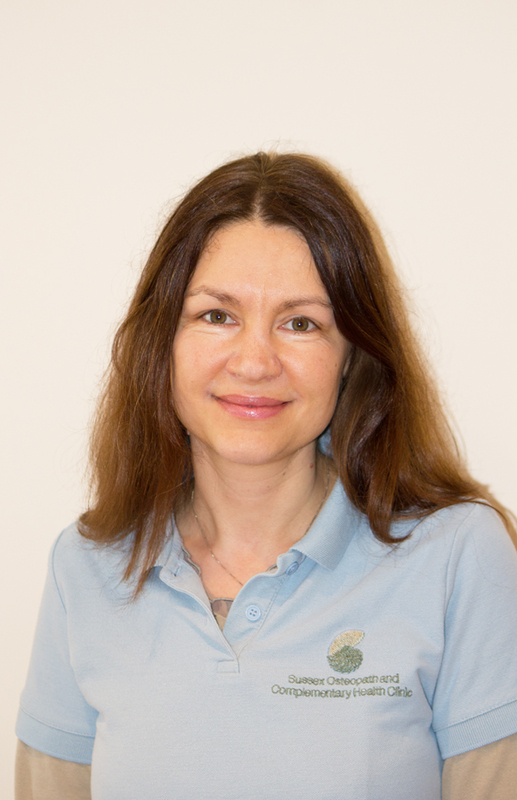 Niki is passionate about Osteopathy and teaching whether it be with patients, to help manage their treatment or with postural training for both horse and rider. Osteopathy is all about anatomy, and the better understanding the owner, rider, trainer, has about the way these incredible animals work, can only benefit both parties. All horses will have conformation issues but enabling them to work within the realms of their natural biomechanics will help to produce good posture. Recognising the changes that can be made vs. the support of conformation is imperative to improve well being and help prevent injury. Niki Matthews BSc (hons) Ost, BHSAI Cert.Ed. Rebecca trained at London Contemporary dance school then went on to dance professional with companies for 4 years. She has been practicing pilates since the age of 15 to manage her own scoliosis and then to prevent injury while dancing professionally. 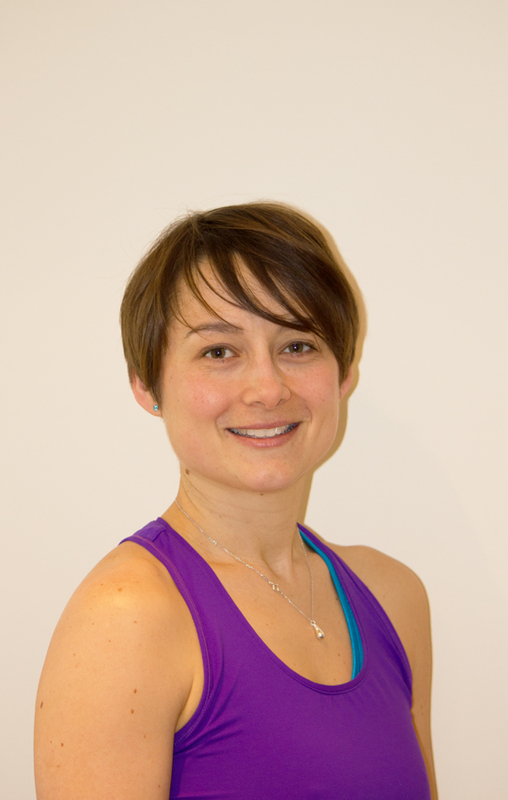 She has been a qualified pilates foundation teacher since 2006, she loves working with a wide variety of people in group and 1:1 environment using Pilates equipment and mat work. Rebecca uses Pilates as a stable foundation, along with her many years of dance and movement background to build exercises around individual needs. Allowing you to find your own ideal posture, body awareness, and strength. Rebecca is also qualified level 4 sports massage therapist and a member of the Sports massage association since 2009. Continually exploring new techniques she has trained in hot stones and fascial release techniques. The massage supports the Pilates work, especially when dealing with someone who has long-standing postural problems, as well as aiding sports performance. Leasa is a fully qualified and experienced counsellor working in private practice and as an online counsellor for a leading national charity. She holds a Diploma in Integrative Humanistic Counselling, Certificate in Person Centred Counselling and Certificate in Cyber Therapy. She is a registered member of both the British Association of Counselling & Psychotherapy and the Association for Counselling & Therapy Online and abides by their codes of ethics. Leasa works on a one to one basis with adults and young people and offers both short term and longer term therapy. She offers a free initial consultation to anyone thinking of having counselling and who would like to discuss their particular situation with her. Click here to visit Leasa's website. 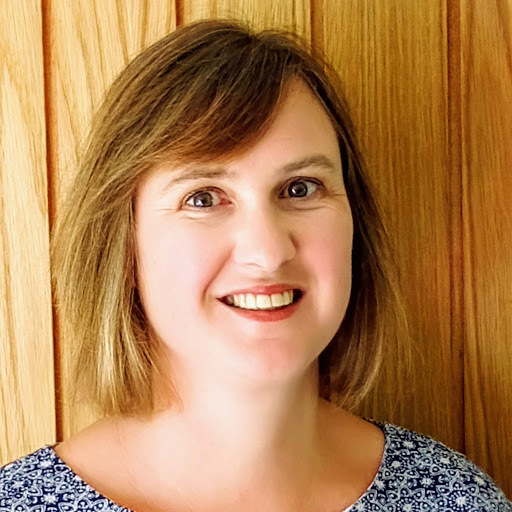 Belle completed a Bachelor degree in Nutritional Medicine at Thames Valley University, has trained as a Nutrition and Motivational coach on child obesity projects and gained experience working with Recovering Eating Disorders Clients in a private clinic. She also lectures in Naturopathic Nutrition at the College of Naturopathic Medicine in London and Brighton. As a member of The British Association for Applied Nutrition and Nutritional Therapy (BANT), Belle regularly updates her knowledge by attending seminars and conferences in order to keep abreast of the current thinking on nutritional issues. She is also registered with the Complementary and Natural Healthcare Council. 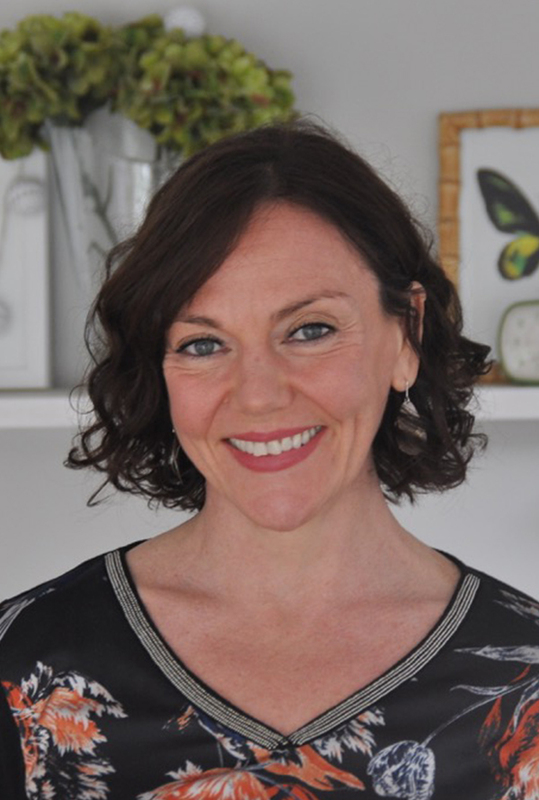 Belle works with a Functional Medicine approach addressing the underlying causes of disease and blending sound nutritional and supplement knowledge with ongoing motivation, empathy and a patient centred focus. Her overall aim is to provide realistic and therapeutic health programmes which focus on the needs of the client. 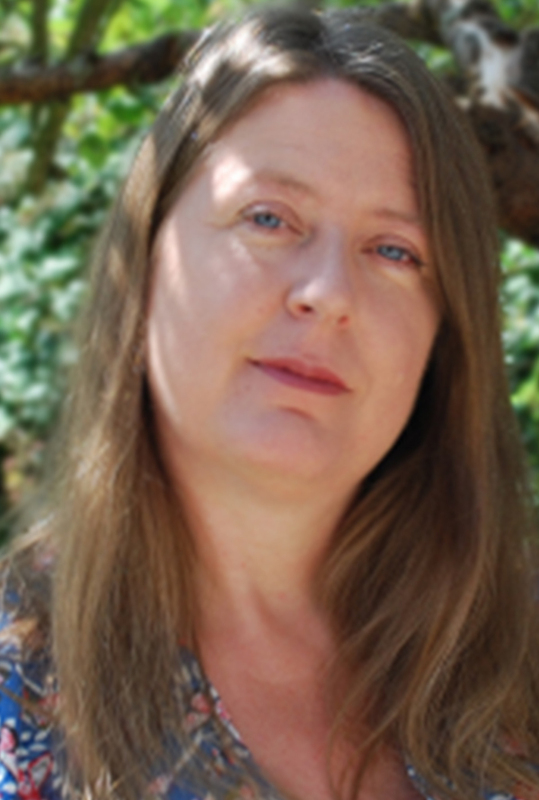 Julie qualified as a reflexologist in 2011 and currently practices from clinics in Lewes & Hurstpierpoint. She has a particular interest in the beneficial effects of reflexology for those suffering from stress, anxiety, and chronic illness. She also has experience in using reflexology to support women through their maternity journey. Her aim is to improve the health of her clients by tailoring all treatments to their own specific needs. For more information about reflexology please contact Julie on 07796 580435 or email: juliepadgham@yahoo.co.uk. Julie is also a medical herbalist and uses medicinal plants to help with the symptoms of many health problems. In her practice she often combines reflexology with herbal medicine as she finds both therapies complement each other well, enhancing the healing process. Heather is passionate about helping people improve their lives by using a variety of Holistic Massages. She has almost continuously trained in the past 6 years learning various different holistic massage treatments such as Swedish, Deep Tissue, Sports Massage, Indian Head and Hot Stone Massage. She wanted to offer treatments that have helped her in the past to reduce stress, relax and increase mobility. Click here to visit Heathers's website. Katy discovered Pilates when she sustained a hip injury whilst training in contemporary dance. As a result of the new body awareness and strength she gained from regular Pilates sessions, Katy was able to return to her dance training with a much fitter and stronger body. 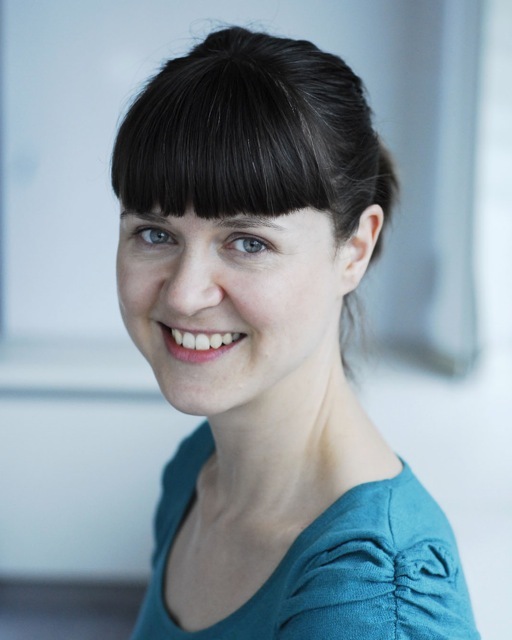 Both Katy’s training at Trevor Blount Pilates and her contemporary dance background inform her approach. Katy enjoys the benefits that the Pilates method brings to her clients: working on strength, good biomechanical alignment and flexibility, the Pilates repertoire allows clients to develop freedom of movement and freedom from pain. Qualifying with the Pilates Foundation in 2009, Katy has been teaching Pilates on the apparatus and in group sessions ever since. Endlessly intrigued by the challenge of communicating the experience of movement from one body to another, Katy enjoys teaching people of all ages and with differing physical goals. I have been working part-time, alongside Julie, on the Clinic Reception since October 2018. I’m from Birmingham and now living locally with my Husband and Daughter. I am also a qualified florist and run a small business creating bespoke wedding designs using naturally dried flowers - www.ladymooreflowers.com As well as a keen interest in complementary medicine, I love Yoga, spending time at my allotment and generally being outdoors with nature! 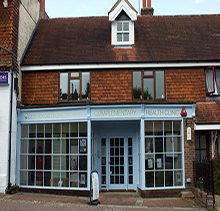 I joined Sussex Osteopath and Complementary Health Clinic in October 2018 to work on Thursdays and Fridays in reception and administration. I have always been very interested in complementary medicine and nutrition, so it feels great to be working in this environment. In my spare time I work as an artist painting murals and dog portraits in acrylics (www.atouchofmagicmurals.co.uk & www.cuckoocreations.co.uk ). I also enjoy walking in nature, yoga, reading, writing poetry and needlework. Caroline offers Swedish, Deep Tissue and Hot Stone Massage. She treats each client individually and works to reduce muscle pain, insomnia, stress related issues, hormone imbalance, headaches and a host of other issues. To get in touch ring the clinic on 01273 835116 or directly on 07879 330 826. I am a fully qualified Ayurvedic Massage Therapist from the Ayurveda Institute UK and a member of the CMA (Complementary Medical Association). I am also a certified yoga instructor from the International Sivananda Yoga Vedanta Centre. I was first introduced to Ayurveda a few years ago during my yoga practice, which started my passion for this Indian science. I have since attended the college of Ayurveda in London. Part of my college training, I spent a month in Coimbatore Ayurvedic hospital where I witnessed first hand the healing power of Ayurveda. My studies were interrupted by the arrival of my beautiful daughter, but I have always followed the Ayurvedic way of life. In 2016 my journey took me down to the path of Ayurveda again, I have recommenced my studies at the Ayurveda Institute and I have now passed the Ayurvedic Massage Diploma, and Ayurvedic Lifestyle and Nutrition Diploma with distinction. I personally believe that one can heal themselves by following the right diet and lifestyle, by using therapies like massage to help restore the body health. I hope to support and help my clients toward their journey to their inner balance. Working as a partnership with her clients her aim is to get you back enjoying the activities you love. Click here to visit Catherines website. 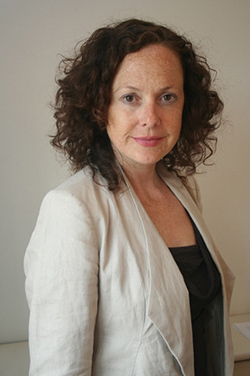 Emily is a hypnotherapist and psychotherapist with 20 years of experience in the mental well being sector. She worked in the NHS as a Senior Occupational Therapist for 12 years, latterly managing teams and running training courses. She offers one to one sessions of practical, solution focused therapy and counselling which aims to be as brief as possible, usually around 4 to 6 sessions. 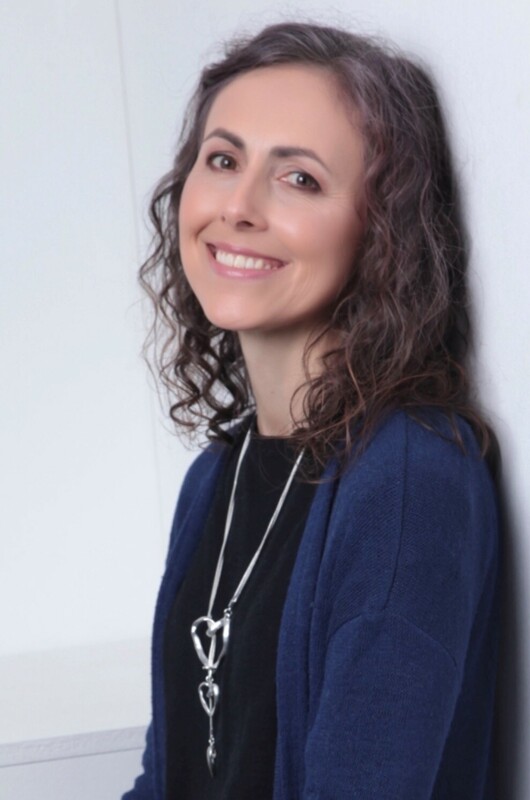 She uses a wide range of evidence based techniques including CBT, hypnotherapy and other practical strategies to enable clients to make the life changes they have always wanted to. Emily also offers bespoke hypnobirthing courses. Please contact her directly for an informal chat or to book a session. 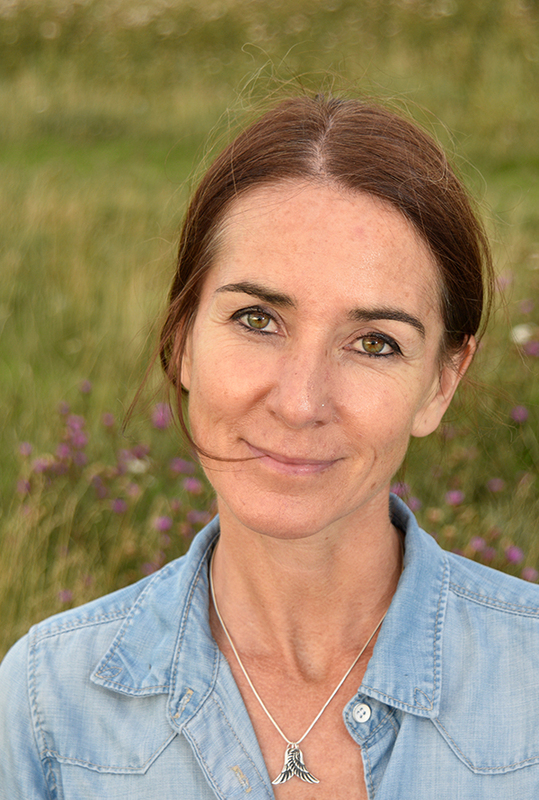 Salena is an experienced acupuncturist and member of the British Acupuncture Council. She trained at the International College of Oriental Medicine completing a four year BSc Honours degree in acupuncture. She became fascinated by acupuncture many years ago after experiencing its powerful positive effects on her own health. Salena is able to combine her skill as an acupuncturist with massage and reiki to create a unique treatment for each person. I have been counselling adults and young people since 2014 and have experience in counselling around a wide range of issues. These include anxiety, depression, self-harm, substance misuse and recovery, relationship difficulties and self-esteem. I have completed four years of counselling and psychotherapy training in Transactional Analysis (TA) at The Link Centre in Sussex and am preparing for my final exams. I also have specialist training in working with boarding school survivors. My style is gentle, empathic and holding. I offer both short and long term counselling. I am a member of the National Counselling Society and UKATA, and abide by the UKATA code of ethics.